Lebron James wasn’t the only winner this All-Star Weekend. 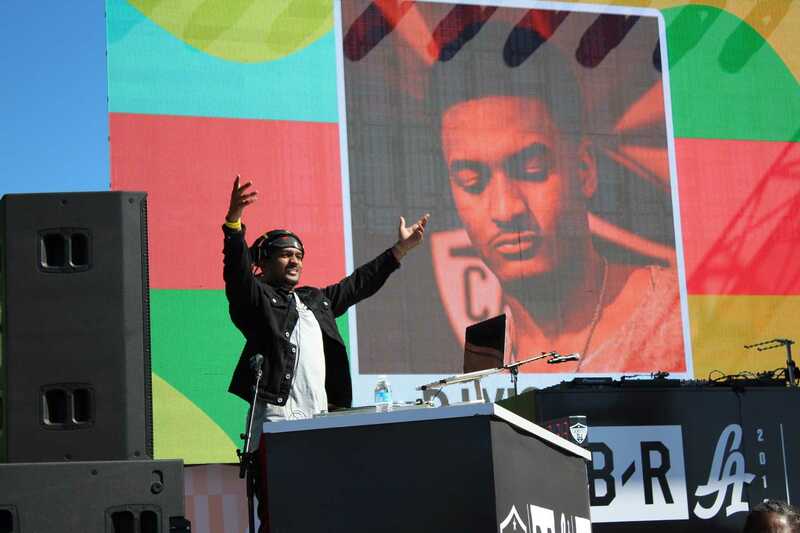 More than 3,000 people gathered at the Santa Monica Pier for the Bleacher Report LA All-Star Weekend experience where CSUN grad Josh Forbes, also known as DJ Vicious, won first place in the Campus DJ battle competition. 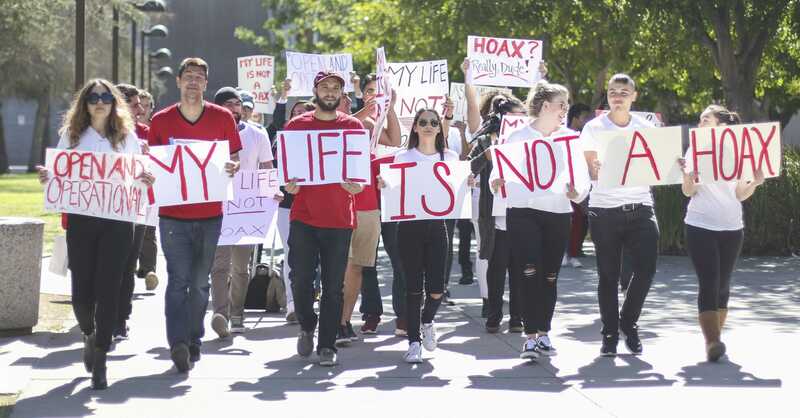 Forbes finished his career at CSUN in Fall 2017 and got his bachelor’s in CTVA with a focus in film production. Vicious has been DJing for nine years, he said his exposure to DJing started when he walked into Guitar Center. DJ Vicious competed in 2015 and 2016 and according to Campus DJ Co-Founder Evan Shapiro, Forbes was close to winning in 2016. DJ Vicious went up against DJ Jjack who represented USC, AVTR from UCLA, and Starbuck from Loyola Marymount. The artists showcased their talents in front of four judges: model Jordyn Woods, pro-basketball player Andre Drummond, YouTuber Supreme Dreams and producer and host Lance Fresh. The judges were given numbers to score the DJs, leaving Starbuck and DJ Vicious as the final two. They battled in an additional five minute set for the title. 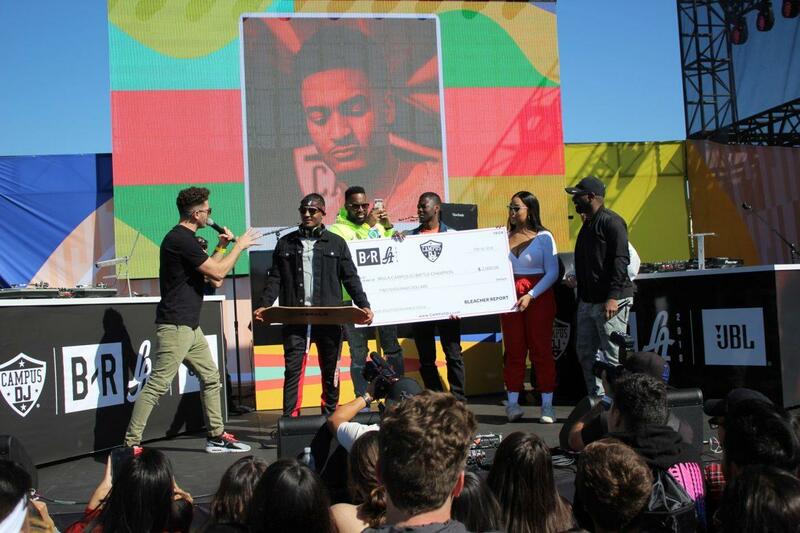 As the Campus DJ winner, Forbes was awarded $2,000 to go toward a music educational program of his choice, a gold plated skateboard Bleacher Report x LA, and as DJ Vicious said “bragging rights.” Aside from the bragging rights, the DJs were provided free charter buses that picked them up from their campuses to take them and their supporters to Santa Monica. The free event included free McDonald’s merchandise and food, celebrity athlete appearances, DJ sets from 2016’s Campus DJ winner, chances to win JBL gear and more. This was one of many events going on during All-Star Weekend but this one was geared toward athletes, college students, families and DJs. Bleacher Report’s PR manager Tyger Danger said they wanted to bring a superstar experience to the fans. The event began with the competition. As the DJs did eight minute sets attendees had the chance to get free McCafe drinks and take pictures with Ronald McDonald. 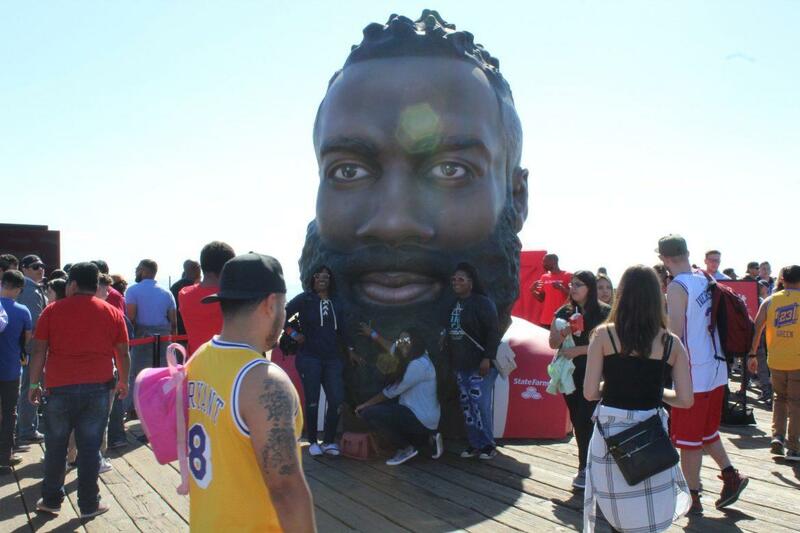 Or they could sit courtside and watch a Streetball game, play virtual basketball with JBL to win T-shirts, headphones, speakers and fanny packs and even get inside of basketball player James Harden’s head. While DJ Vicious looks up to artists like DJ Jazzy Jeff and Kanye West, attendees watched Jaden Smith perform songs from his latest album “Syre” after the competition. As a CTVA graduate Forbes’ DJing and film production is split 50/50, and he said his options are open with the two different fields.